LADY’S FINGER CASHEW GRAVY CURRY has a unique taste. 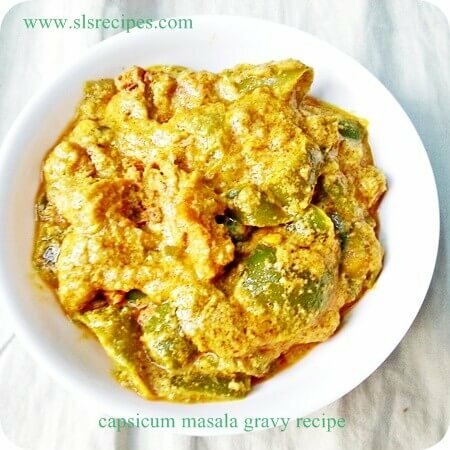 This gravy gives excellent flavors to the curry. The gravy is prepared by the combination of curd, cashews & boiled onions which has an excellent taste. This curry goes well with rotis rather than rice. Wash and chop the lady fingers into small pieces (like 1 inch). Wash & peel the skin of potatoes and chop them into pieces. Peel the skin of onions and cut them into two slices and boil them for 4 – 5 min & make them cool. Now take a mixy jar add onions, cashew nuts, cumin seeds, coriander seeds, salt, chilly powder, ginger & garlic, cardamom (ad only seeds), poppy seeds & them into fine paste with help of water. Heat a mini pressure cooker or kadai, add oil then add lady finger’s & potato pieces and fry for few seconds and take them into a plate. Now add above gravy and fry it until it oozes out oil from its surrounding (if it is getting thick then add some water). Now add curd and mix thoroughly. Add fried lady finger’s & potato pieces and fry for 2 min. You have to stir the curry for every 2-3 min until lady’s finger & potato pieces gets cooked.